CAE – the Canadian manufacturer of simulation technologies, modeling technologies and training services to airlines and aircraft manufacturers – has acquired Bombardier Business Aircraft Training (BAT) for US$645m. The deal will expand CAE’s ability to address the training market for customers operating Bombardier business jets, which – at more than 4,800 aircraft – is one of the largest and most valuable in-service fleets of business aircraft in the world. The acquisition will also serve to expand CAE’s position in the largest and fastest-growing segment of the business aviation training market, involving medium- and large-cabin business jets. The acquisition provides CAE with talented people, a portfolio of customers, and an established recurring training business that is highly complementary to CAE’s network. The Bombardier BAT business includes a modern fleet of full-flight simulators (FFS) and training devices covering the Learjet, Challenger and Global product lines, including the latest large cabin Global 5500, 6500 and 7500 business jets. The acquisition of Bombardier’s BAT business is subject to regulatory approvals and is expected to close by the second half of calendar year 2019. Marc Parent, CAE’s president and CEO, said, “CAE is the largest independent civil aviation training company in the world, and we are proud to support the many business aircraft operators, airlines, and aircraft manufacturers who rely on CAE as their partner of choice for the most comprehensive and innovative training solutions. “This transaction represents a win-win for both companies, resulting in enhanced core focus. 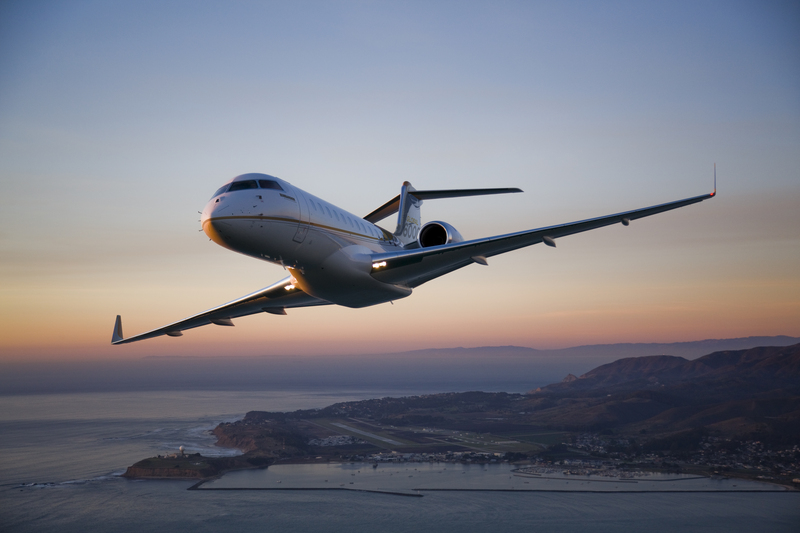 We look forward to having increased addressability in the large market of Bombardier business jet operators, and to providing customers with a world-class training experience. Market fundamentals in business aviation are strong and the business we are acquiring is well-supported by a large installed base. We are expanding our position in the largest and fastest-growing segment of business aviation training at an opportune time. In addition to the agreement to acquire Bombardier’s BAT business, CAE has agreed to pay US$155m to monetize its existing future royalty obligations under the current Authorized Training Provider (ATP) agreement with the business jet manufacturer. This also involves the extension of CAE’s ATP agreement to 2038. The Bombardier BAT business will be integrated smoothly with CAE since its operations are already co-located within CAE’s Dallas and Montreal training centers. Once integrated, Bombardier business jet operators will have even broader access to training, with a total of seven CAE business aviation training locations worldwide. With this agreement, CAE will be adding 12 Bombardier business aviation full-flight simulators to its training network for a total of 29 business aviation FFSs available for training worldwide, with further growth planned in the near- to mid-term. CAE operates more than 80 business aviation full-flight simulators in its training network.